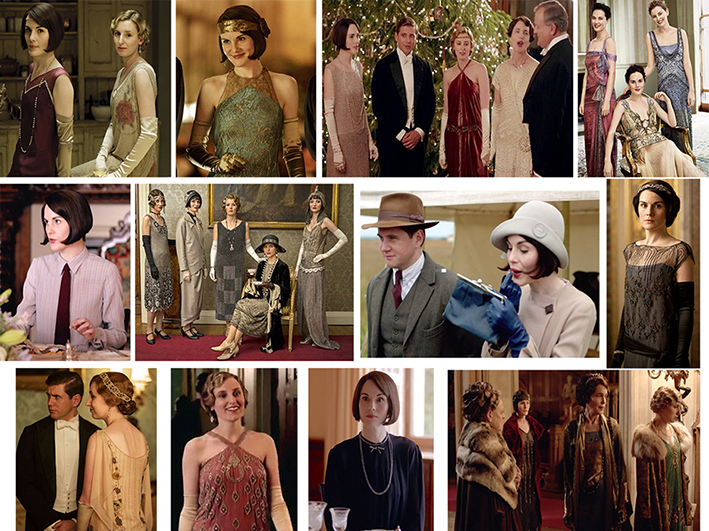 The fabulous 20's in tv series. What's your favorite styling? 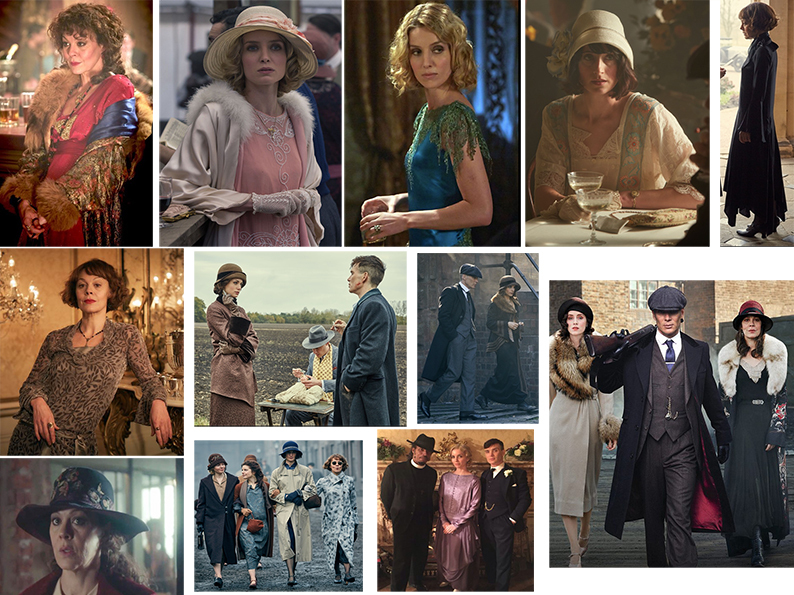 The gipsy look of Peaky Blinders, the poor one of Weimar Republic or the splendour of english nobility in Downton Abbey? 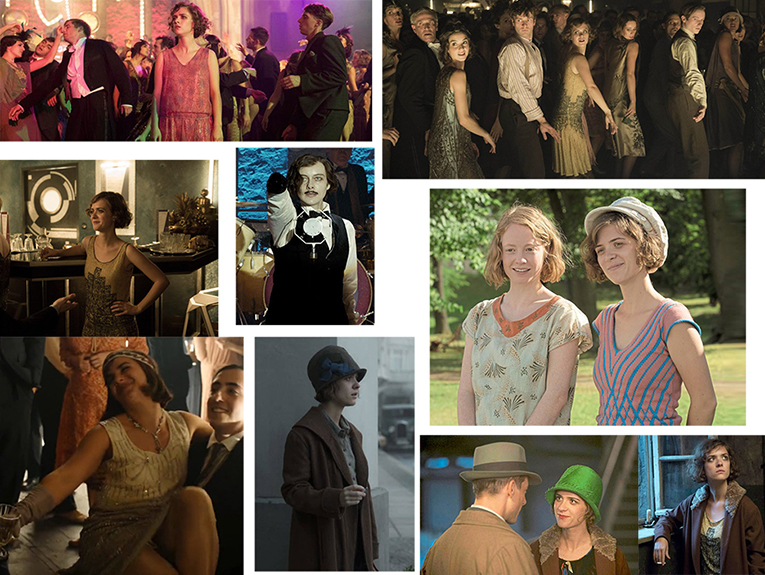 The costume designers are Stephanie Collie for Peaky Blinders, Pierre-Yves Gayraud for Babylon Berlin, and Susannah Buxton and Caroline McCall for Downton Abbey, and all of them have done a wonderful work and and they were able to tell us through the clothes one of the most interesting periods of the last century.